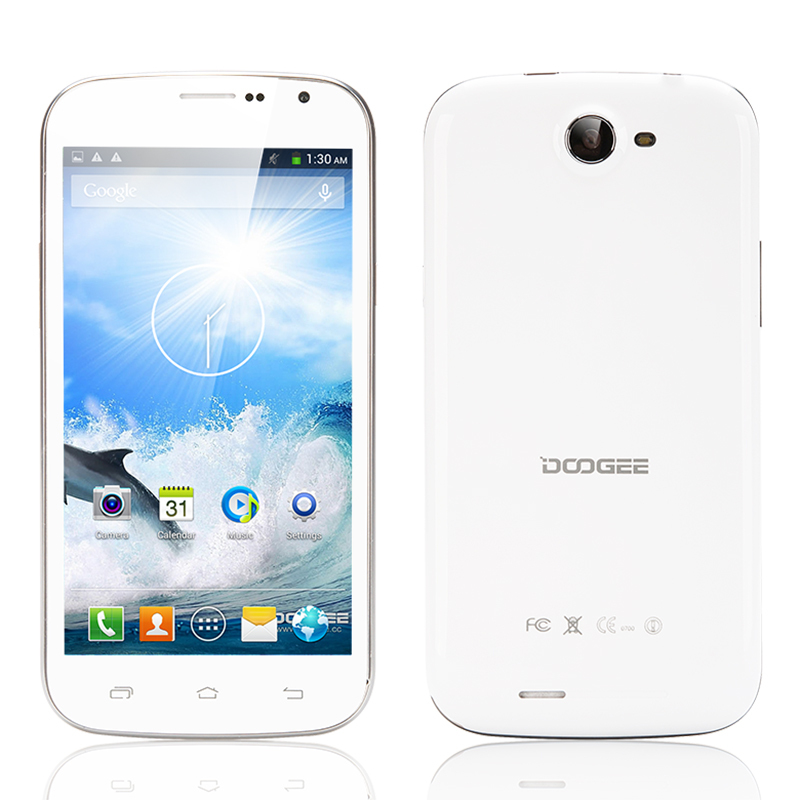 Successfully Added DOOGEE Discovery 2 DG500C Android Smartphone - MTK6582 Quad Core CPU, 5 Inch 960x540 IPS Capacitive Screen, 1GB RAM (White) to your Shopping Cart. The Discovery 2 DG500C is a new addition of quality made Android smartphone by Chinese manufacturer DOOGEE. This phone has some of the highest and most efficient specifications available today and threatens the competition due to having a low wholesale price. Whether you like browsing the internet or playing fantastic interactive games, the Discovery 2 DG500C can easily cope with these tasks due to having a super powerful but low energy consumption MTK6582 Quad Core processor backed by 1GB of RAM. Hold the 5 inch DOOGEE phone in your hand and start to enjoy an experience like no other thanks to a 5 point capacitive touch screen that detects even the slightest tap of your finger. The display resolution offered by this phone is a generous QHD 960x540 that when combined with the IPS technology results in quality viewing no matter what angle you decide to view this phone. With this smartphone, OTG technology can be used to connect keyboards, mice, hard drives, and USB sticks. The OTG cable comes as part of thep ackage so you can instantly start using it to plug in external hardware as well as using it to transfer music and photo files. 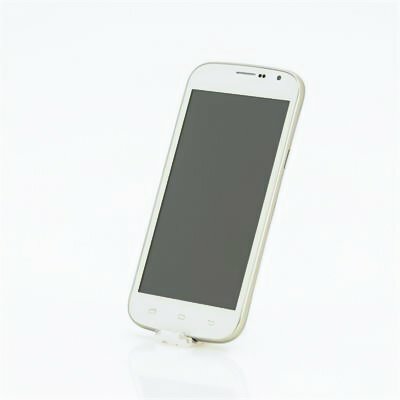 thanks very good smartphone very fast delivery.super deal. Thank you Chinavasion for your mobile. He came to Greece within 12 days. The package very carefully protected and mobile too fast. No presents no problem in one week means that the function. And the guaranteed best price on the market. The My next purchase will definitely be from here again. PS It was not from customs office in Greece.